Do you remember when the movie “Mamma Mia!” came out several years ago? It was an instant hit, and people still continue to watch it. In fact, there was even a sequel made recently. But did you know that “Mamma Mia!” is actually a musical designed for the stage? That’s right. 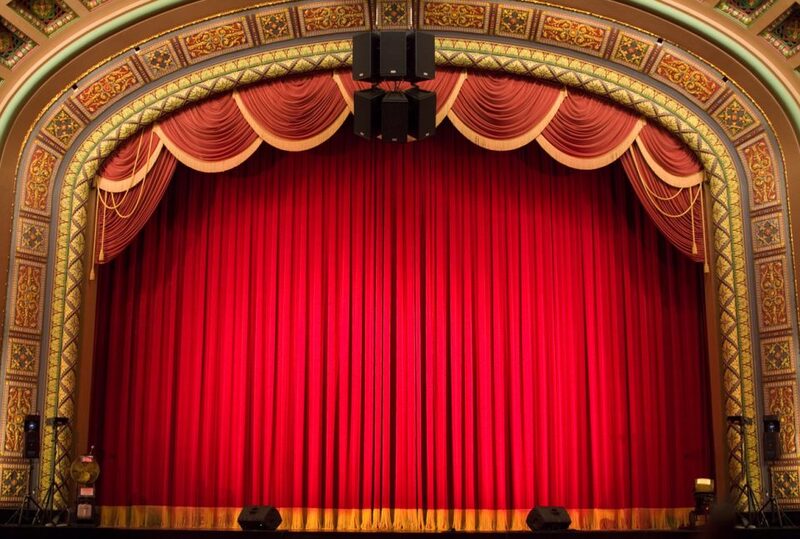 And now, you can see it in its true form by going to the Ardmore Little Theatre’s performance of “Mamma Mia!” You’ll hear all your favorite songs from ABBA, and you may even enjoy this performance more than the movie. You have quite a few chances to make it to this musical, so it’s definitely something you’re going to want to make time for. You can catch it on Feb. 14 to 16 and Feb. 21 to 23. On all four of these dates, the show starts at 7 p.m. But what if you want to see it during a matinee time slot? That’s not a problem either. You can catch it at 2:30 p.m. if you go on Feb. 17. You never know when a show like this might sell out, so it’s definitely in your interest to buy as soon as you know that you want to go. The box office opens on Feb. 11, and you can call to buy your tickets there. Admission for adults is just $15, and students only have to pay $8 to get in. That really is a steal considering how popular this show is. Wondering whether this is a performance you can bring your kids to? Well, it depends. It might be a bit too mature for the little ones, but if you have kids who are a bit older, especially teenagers, you should all have a fun time watching together. Now that you know what to expect when you attend this performance of “Mamma Mia,” the only thing you need is a new vehicle that can get you to the Ardmore Little Theatre with ease. That’s easy when you have a new car, truck, or SUV from Toyota of Ardmore in Ardmore, Oklahoma. Stop by before the performance, and let us help you pick out something you’ll love driving around town and to all your other destinations. What’s in the Toyota Tundra SR5 Package?